They give us unconditional support, enthusiastic devotion and endless advice. Mums the world over are a force to be reckoned with. 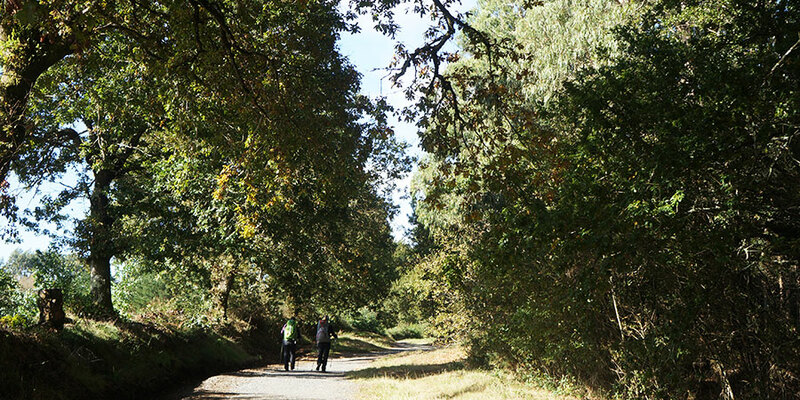 Whether they are into hill walking, trekking, step counting or adventuring … They will love the Camino, particularly if that means spending time and sharing a special journey with you. 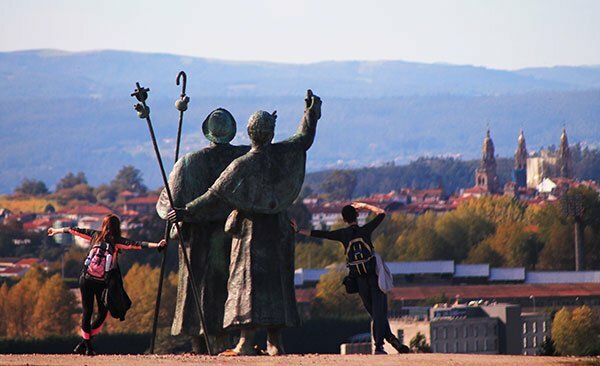 The classic Camino route, the Camino Frances, is 800kms long and takes pilgrims all the way from the French side of the Pyrenees to Santiago, in Galicia. You can complete the whole journey in 5 weeks or you can start your Camino with Mum closer to Santiago. The minimum you will need to walk to receive your pilgrim certificate in Santiago is the last 100kms, which can be done in a week. The Portuguese Coastal Camino route from Porto, in Northern Portugal, is one of the most scenic Camino trails. 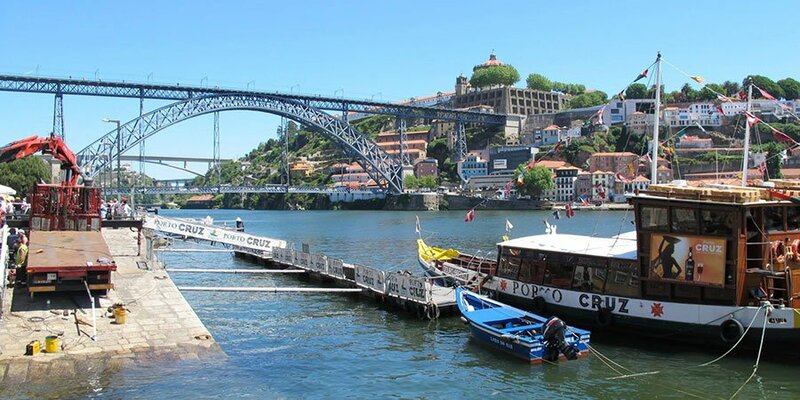 Starting your journey in wonderful Porto, this route takes you and mum from village to village along the Atlantic Coast of Portugal and then into Galicia’s Rias Baixas, famous for their seafood and Albariño white wine. 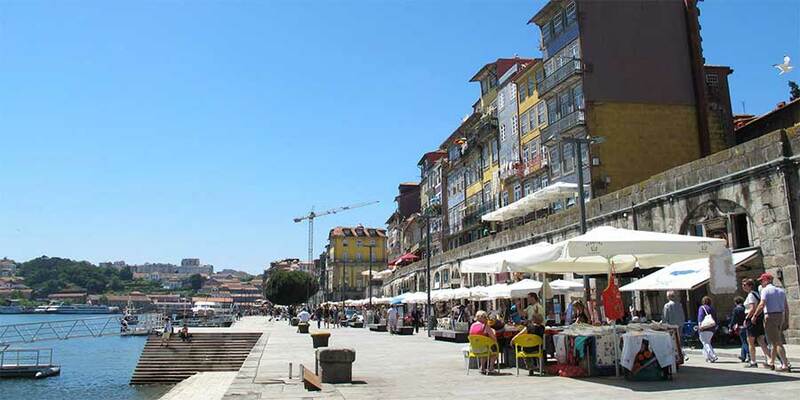 The full route from Porto to Santiago de Compostela can be walked in just 2 weeks. 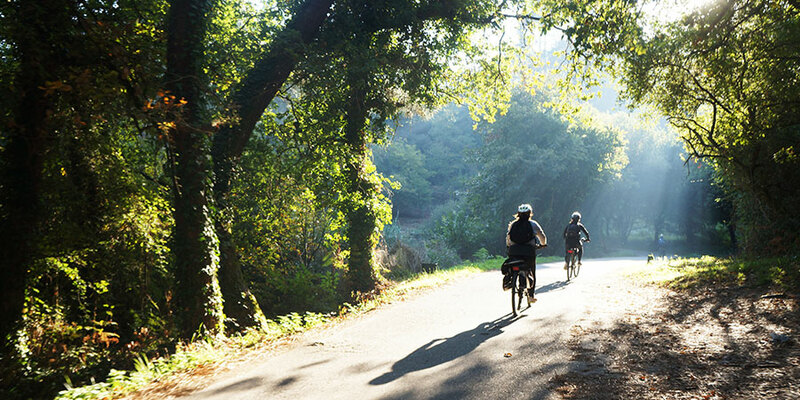 If your mum is more into cycling than walking, we suggest you embark on a Camino adventure on two wheels. 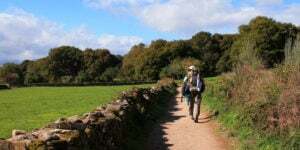 You can cycle most Camino de Santiago trails. In fact, approximately 10% of all pilgrims arriving in Santiago, do so on a bike. Cyclists and walkers share the tracks peacefully. 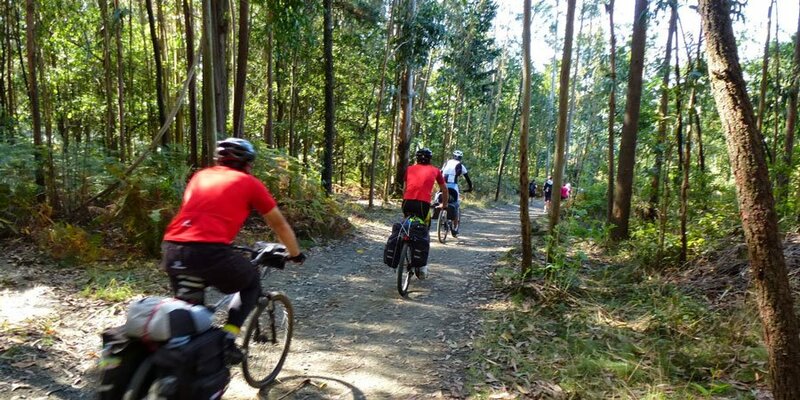 If you are cycling the Camino you will need to cover at least 200kms of any route to receive your pilgrim certificate in Santiago. Bookings for Mum, Mum and Daugther and Mum and Son. Prices start from €512 per person sharing for a 6-night package including standard accommodation, breakfast, luggage transfers and holiday pack with route notes and pilgrim passport. 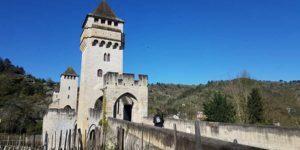 The beauty of the Camino is that you can walk for as long or as little as you wish, whether it’s a short-break, a week, 10 days or the full route. 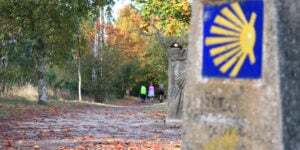 Talk to the Camino experts at CaminoWays.com for advice and to create the perfect itinerary for your Camino with Mum. We also have gift vouchers available: Camino Gift Vouchers.